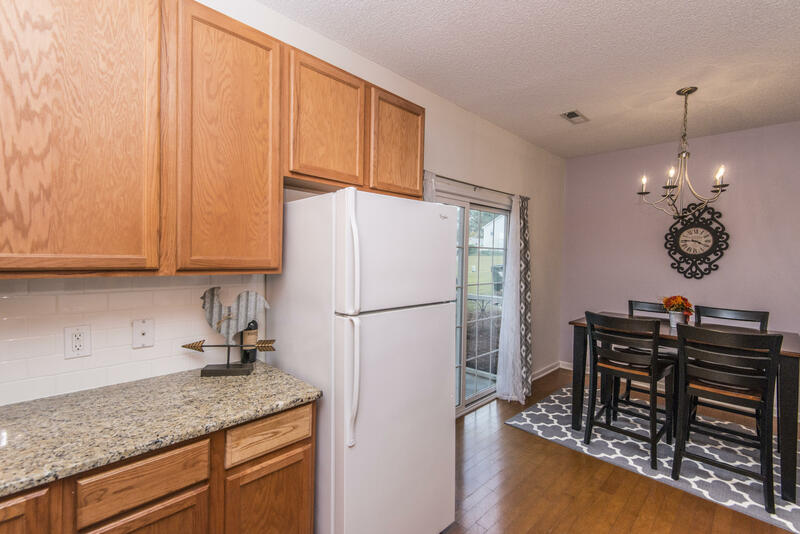 Beautifully maintained town home overlooking a large pond with many upgrades.Upon entering this home you are greeted by the large great room with 9' ceilings that leads into the dining and kitchen that offers granite counter tops with subway tile backsplash, an abundance of cabinets, full appliance package, and wood floors. 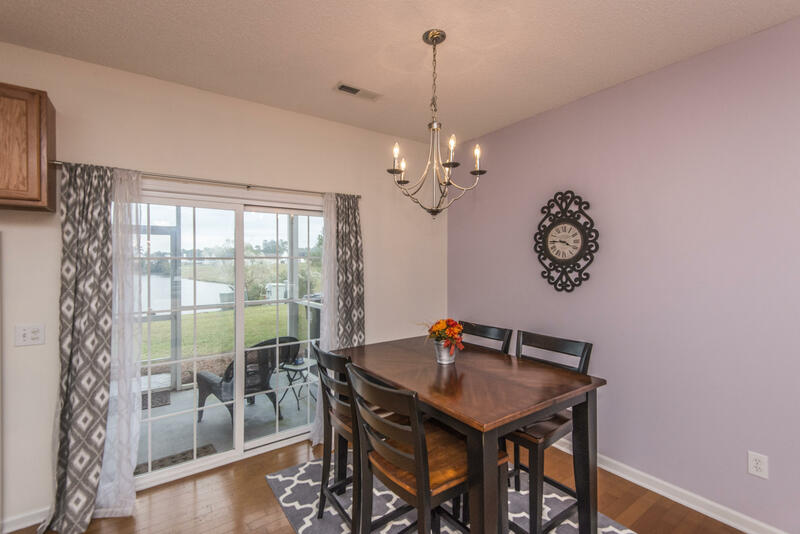 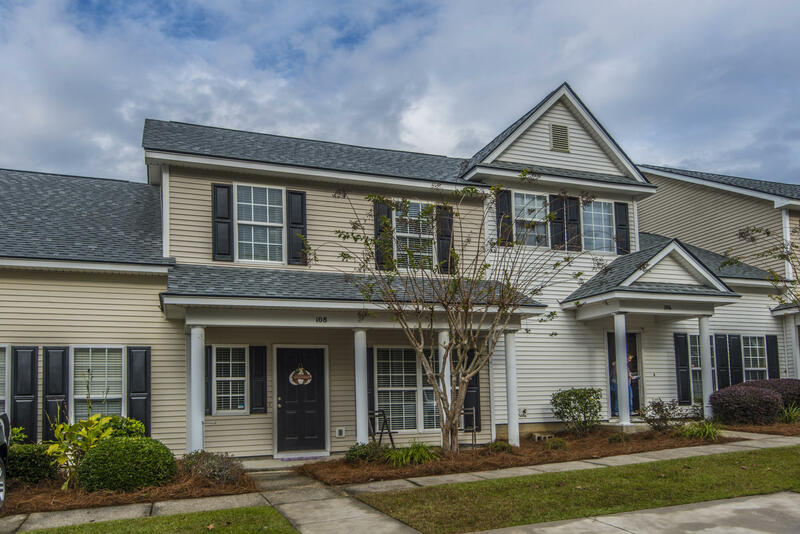 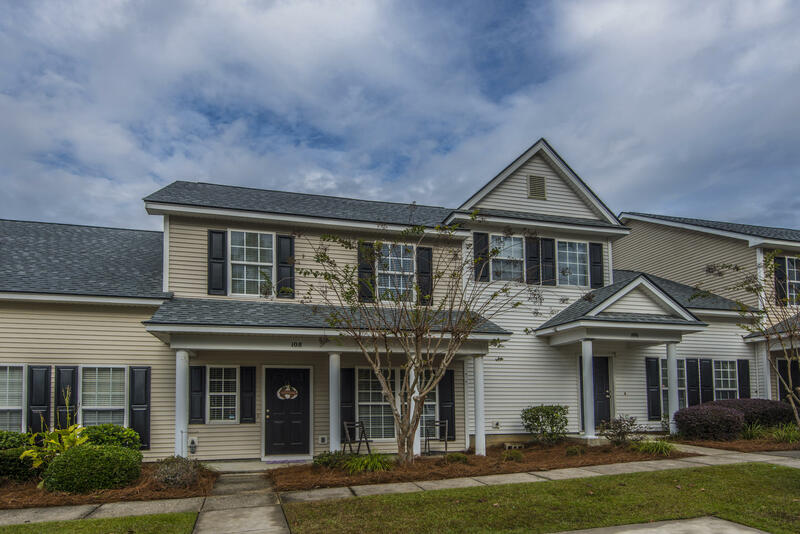 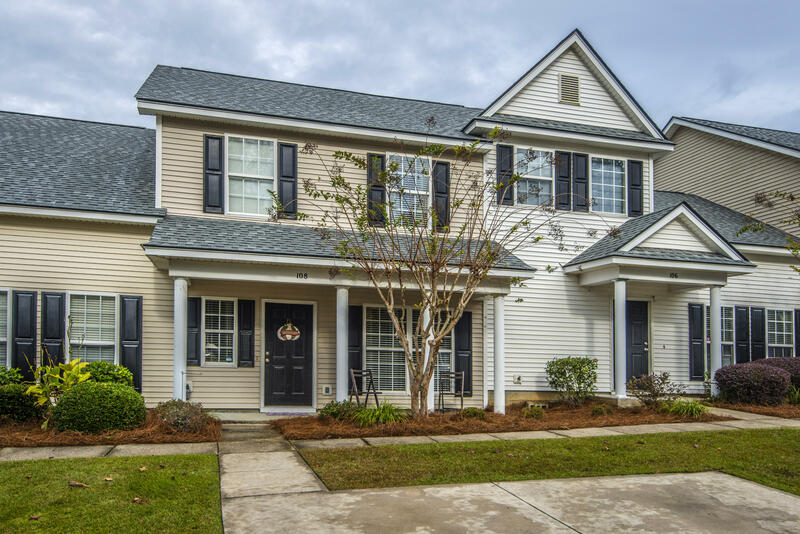 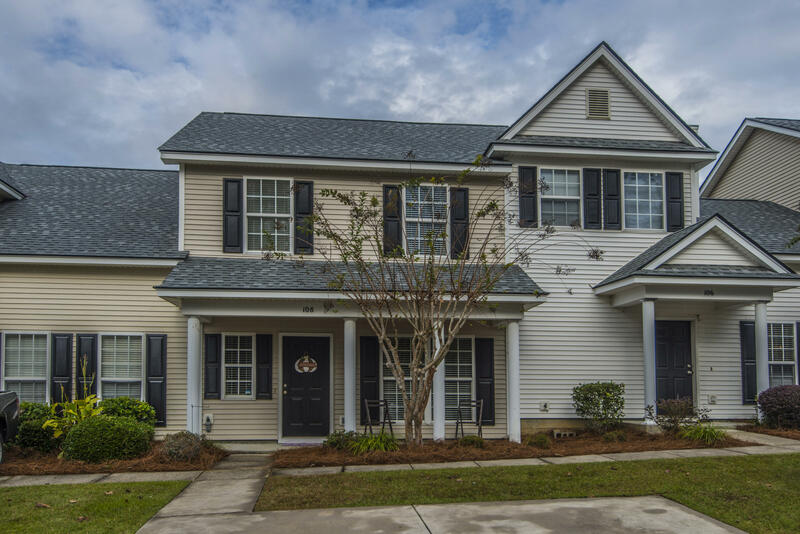 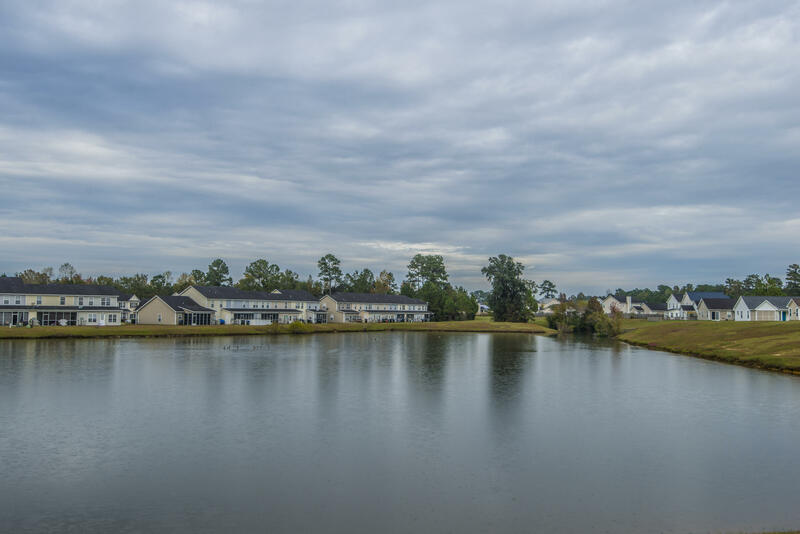 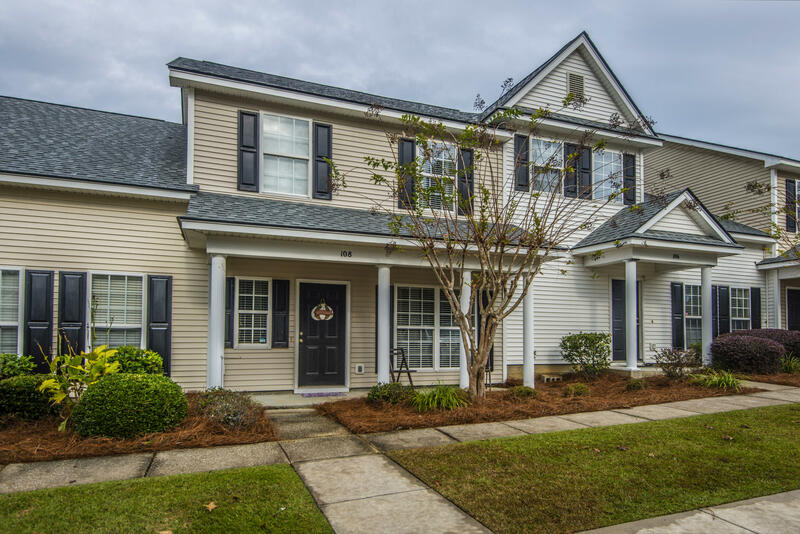 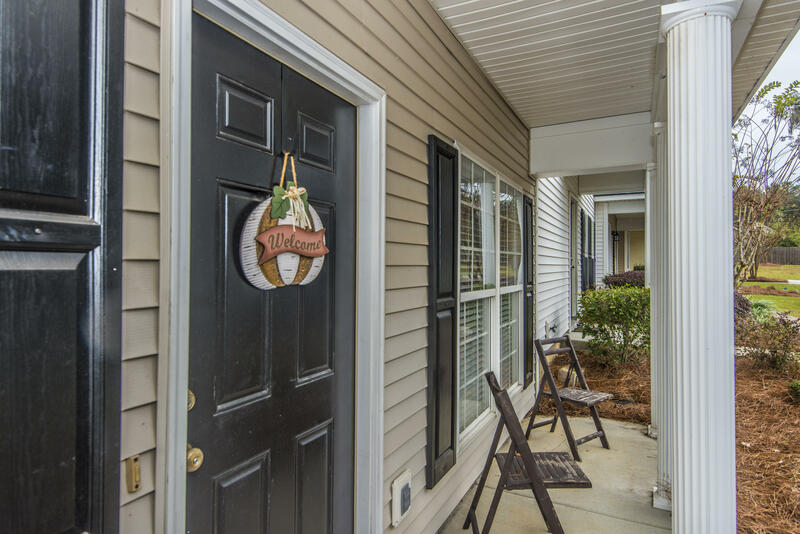 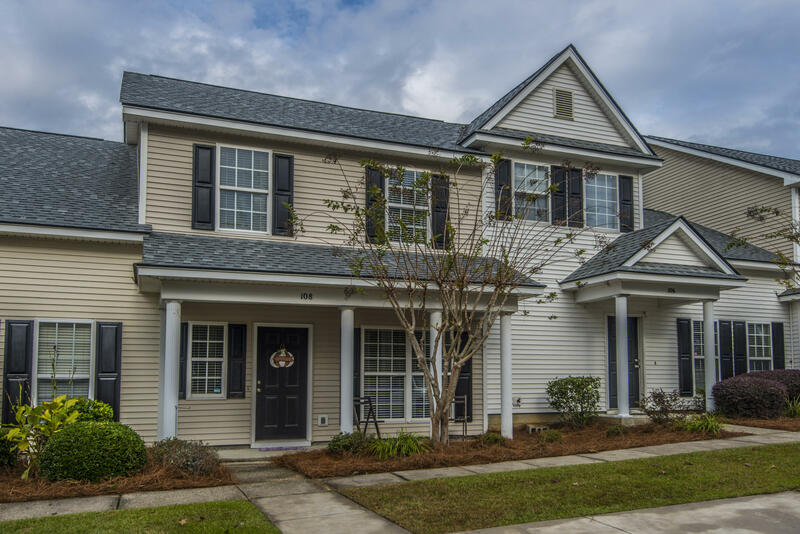 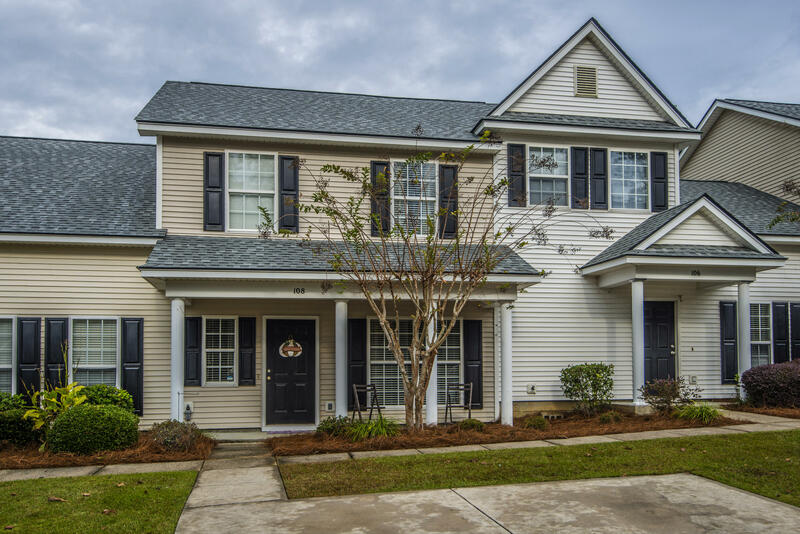 Beyond the dining room you can relax on your screened porch that overlooks the landscaped rear yard and neighborhood pond. 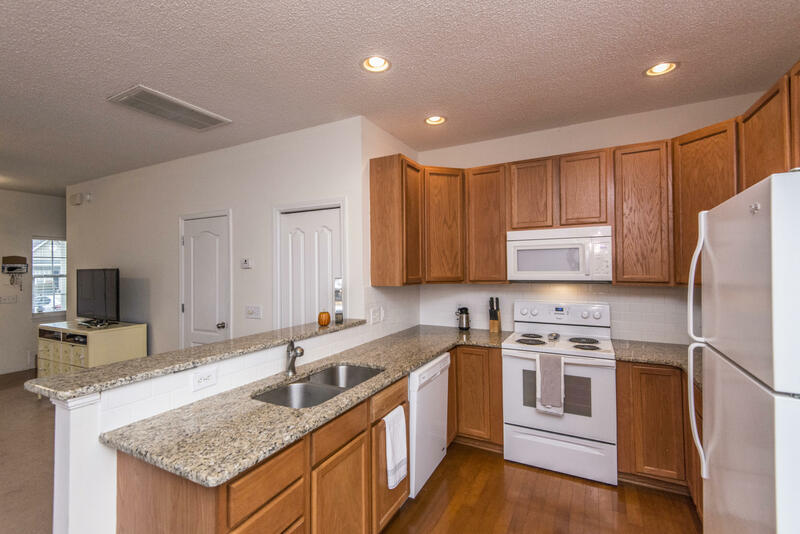 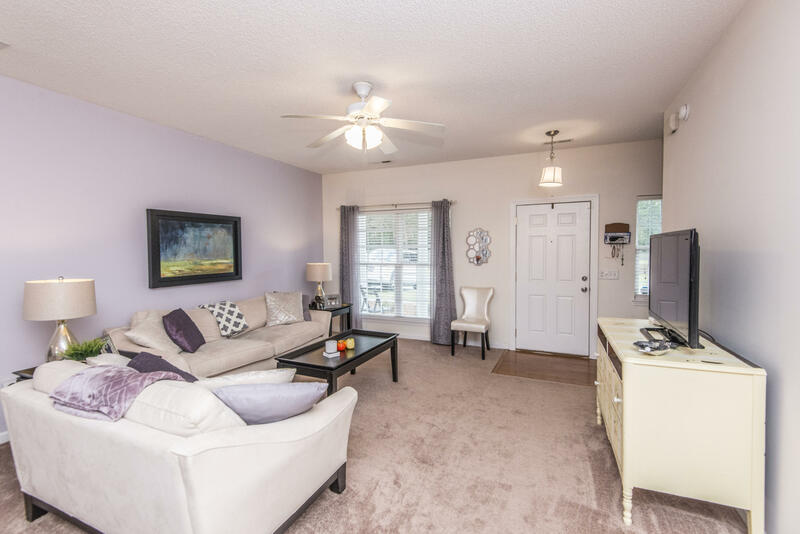 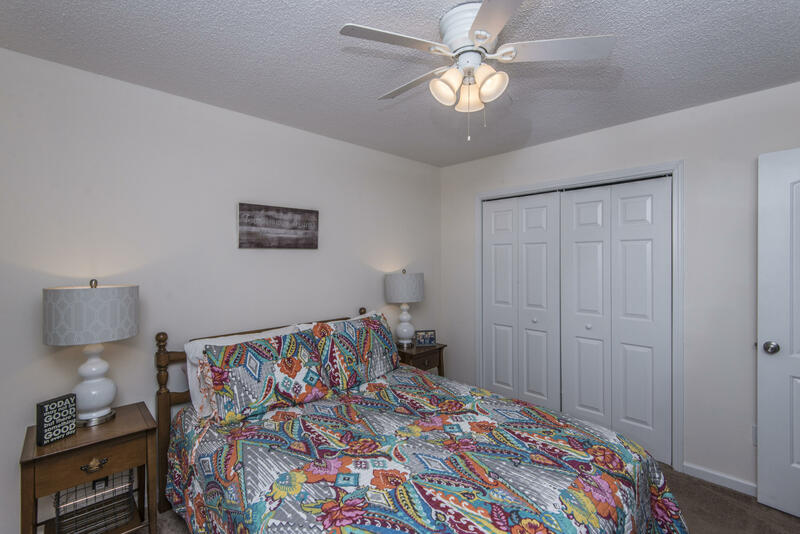 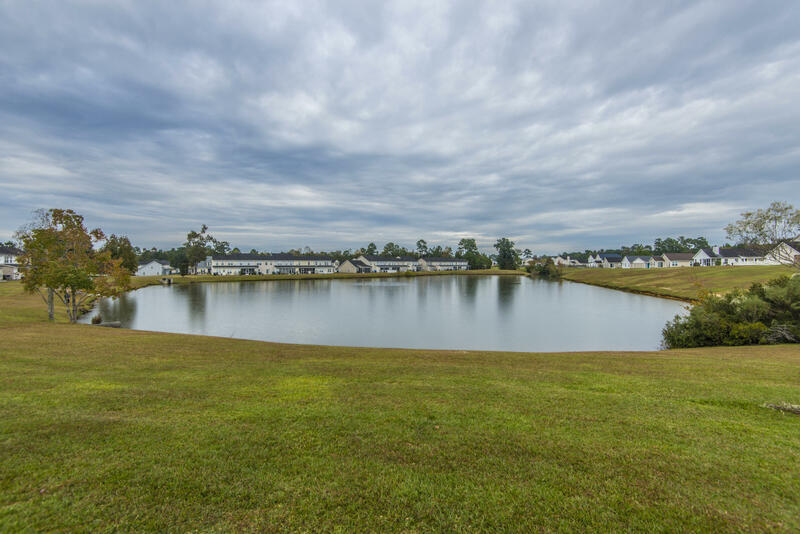 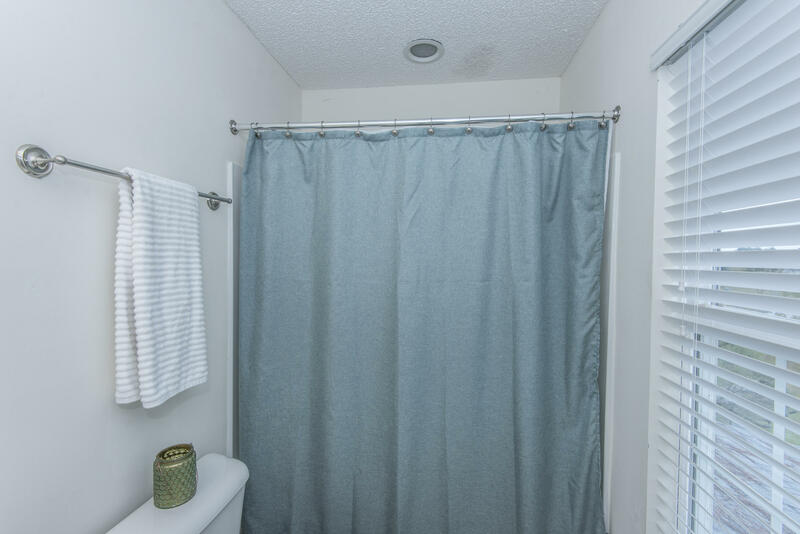 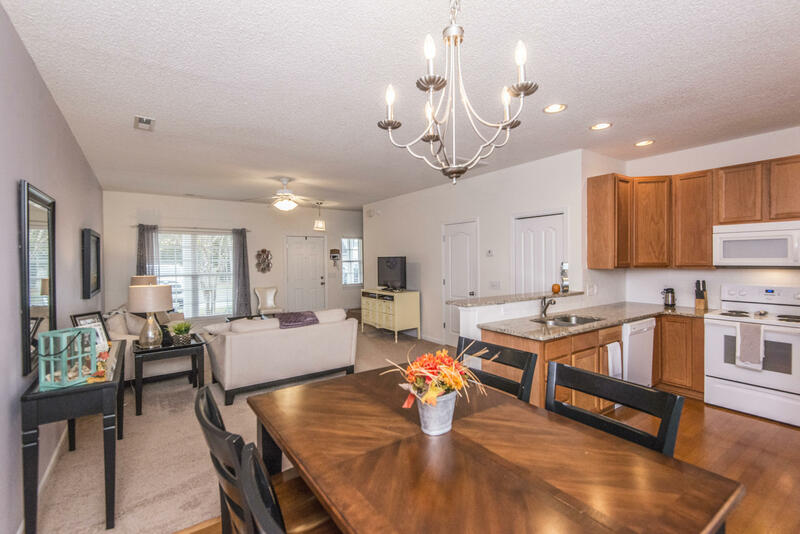 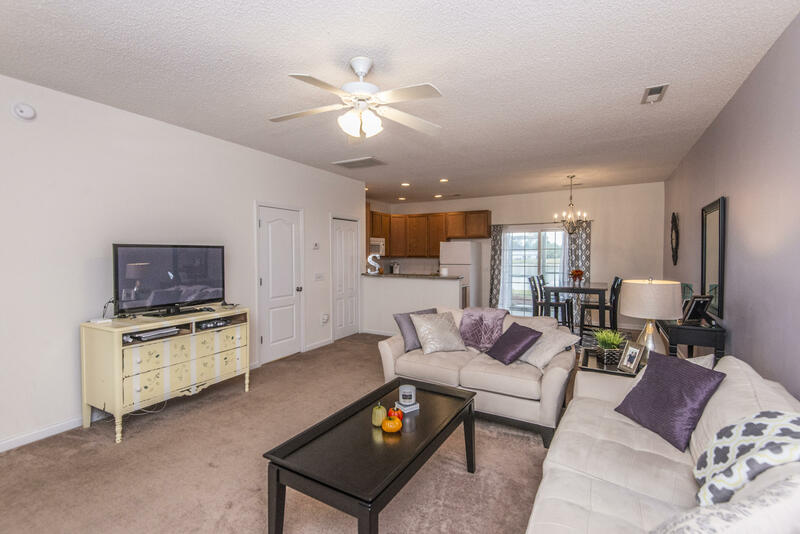 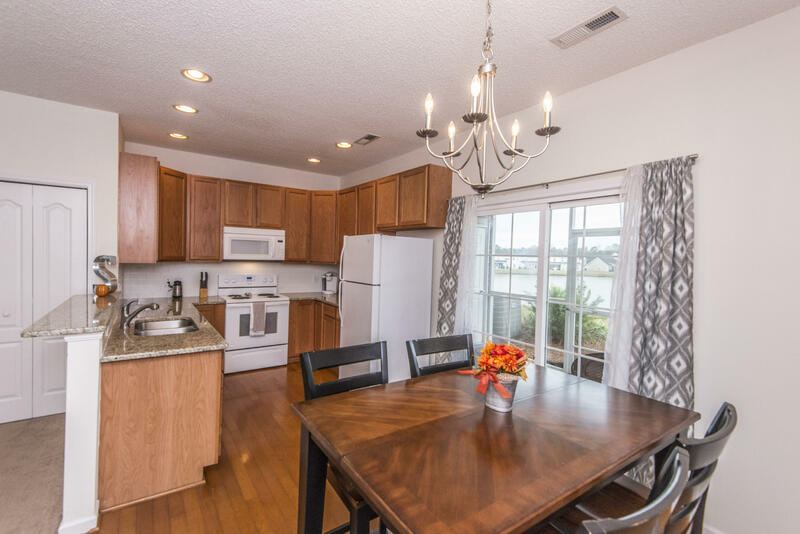 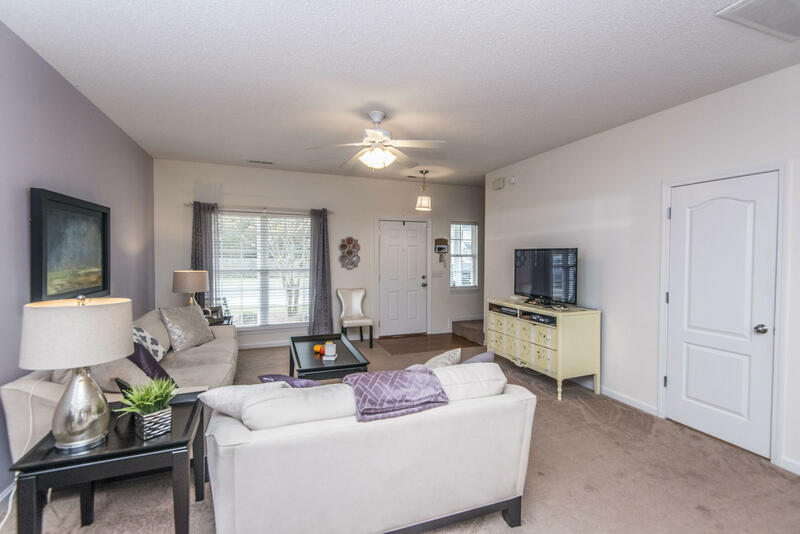 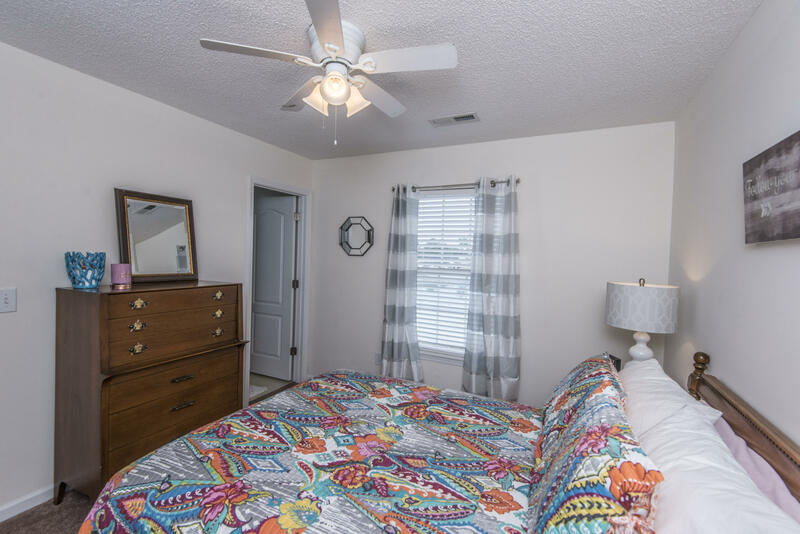 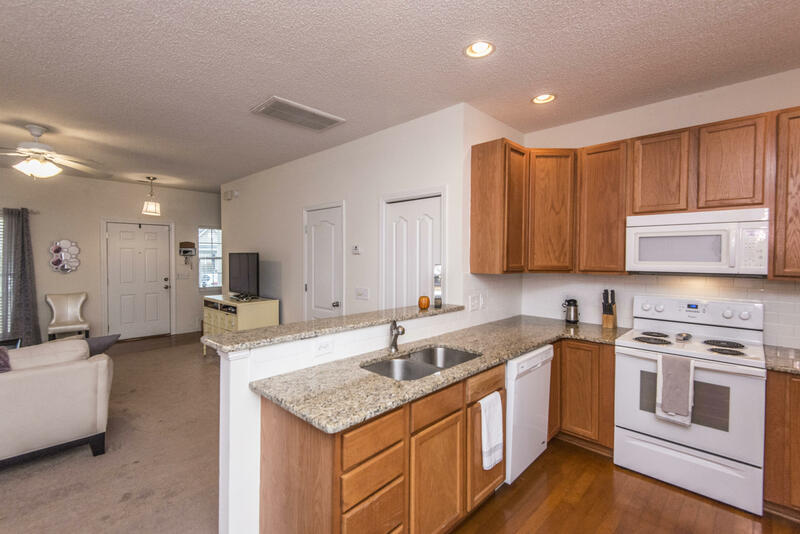 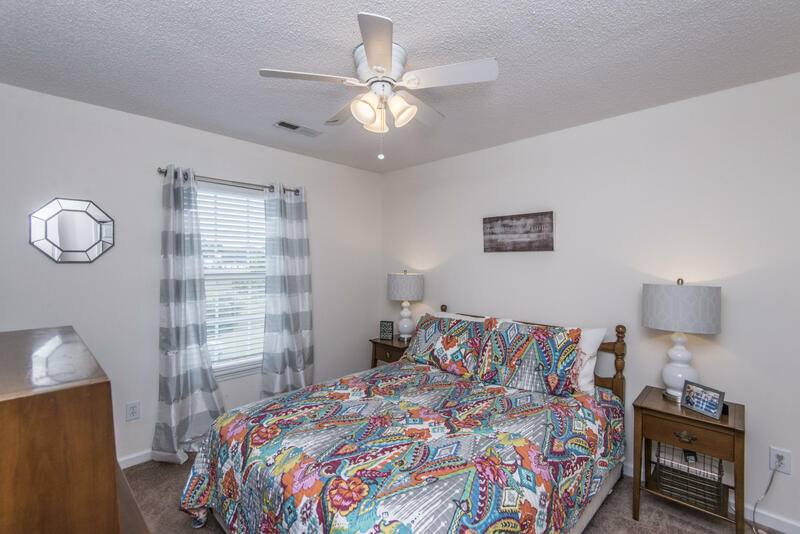 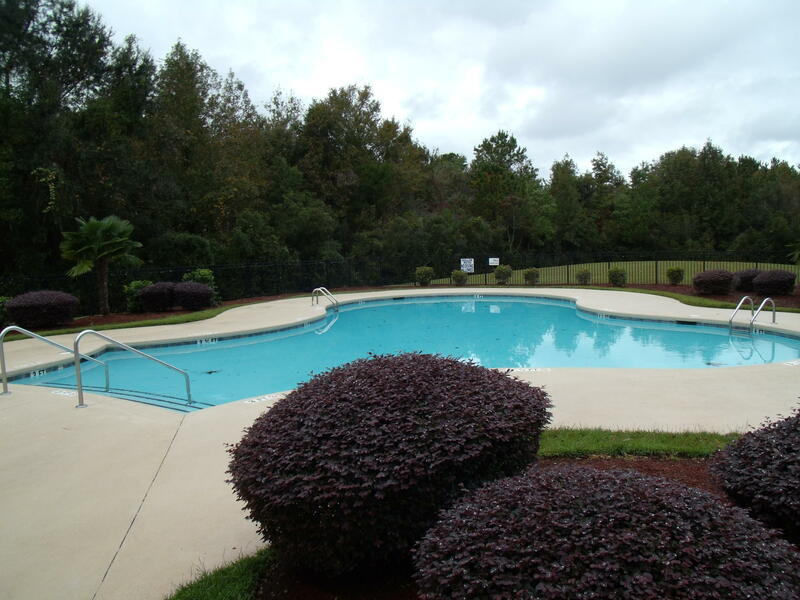 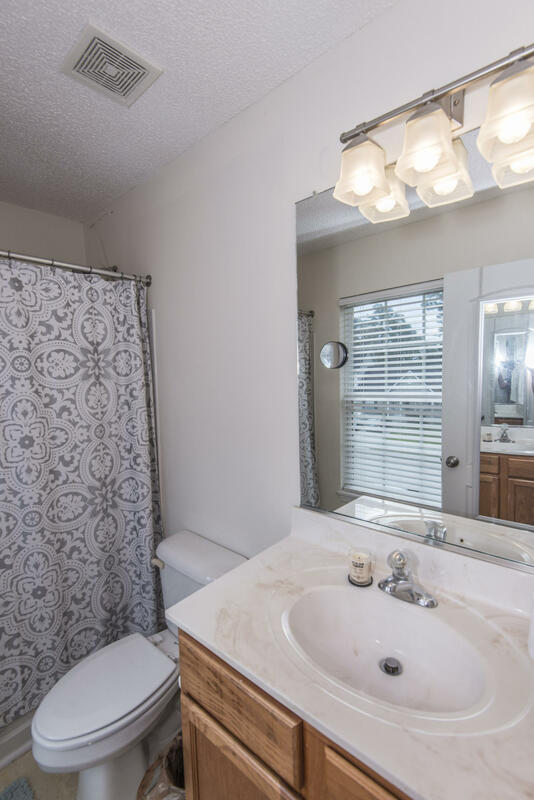 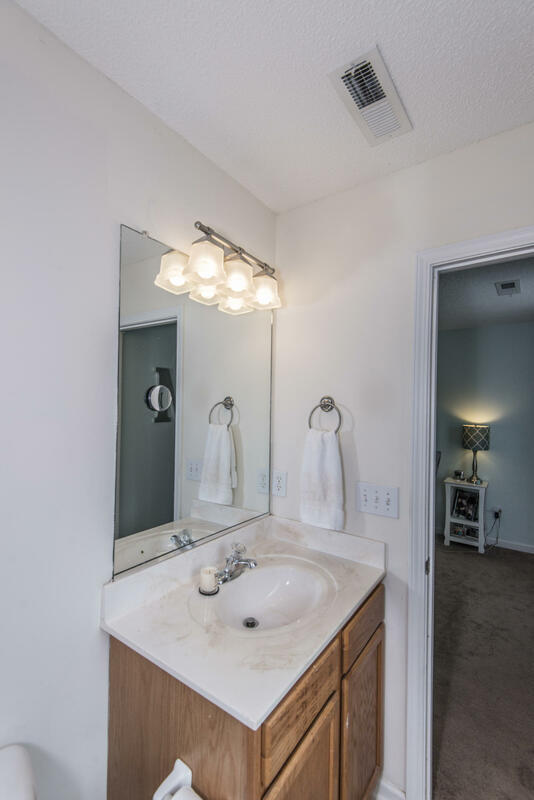 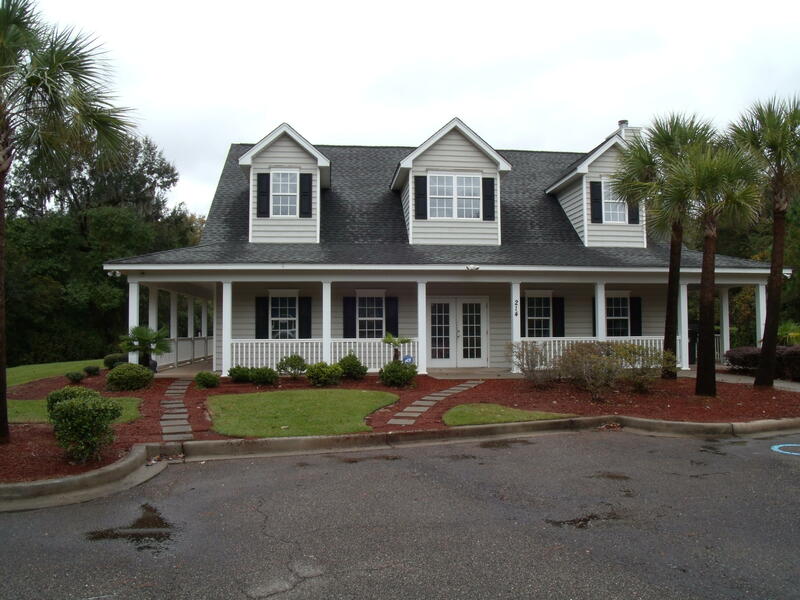 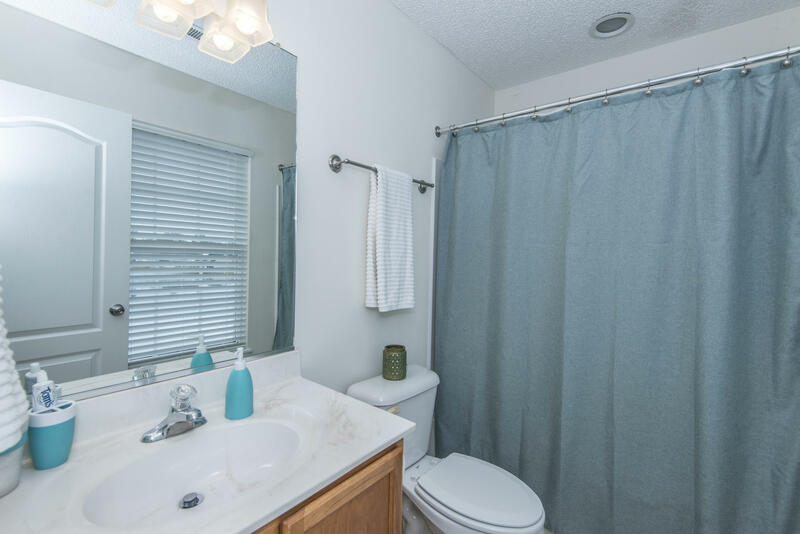 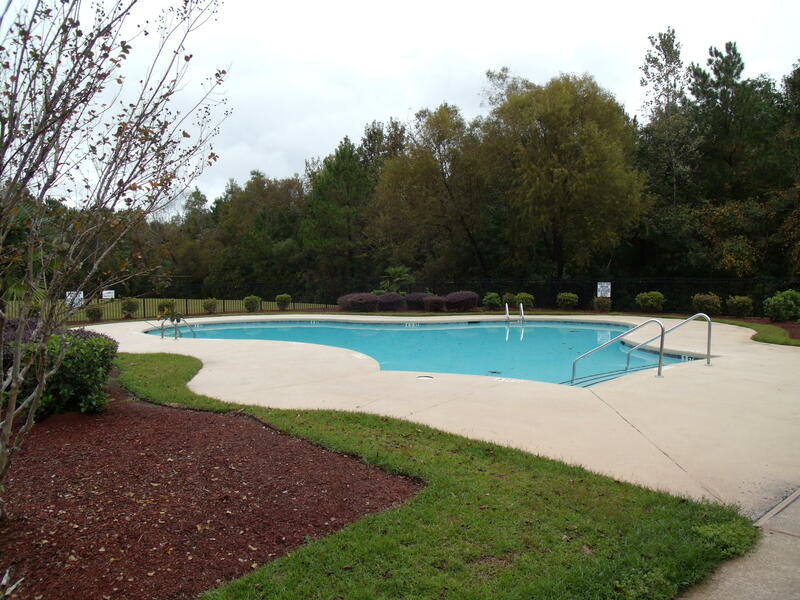 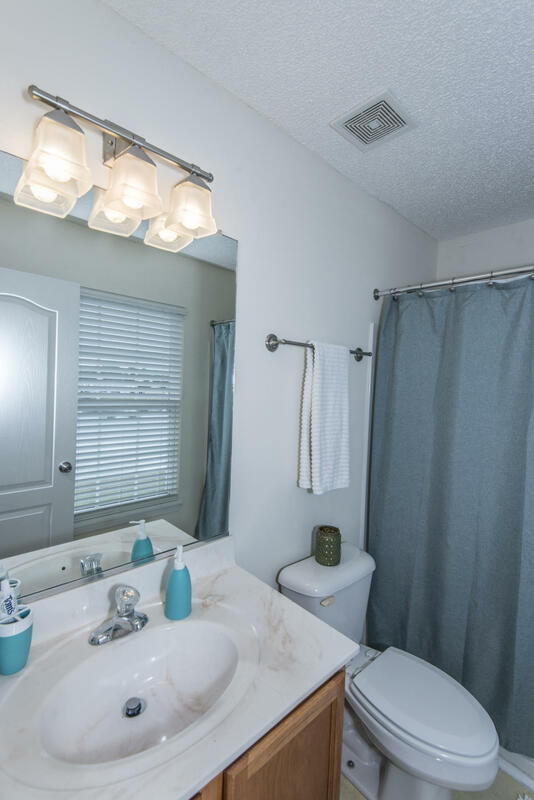 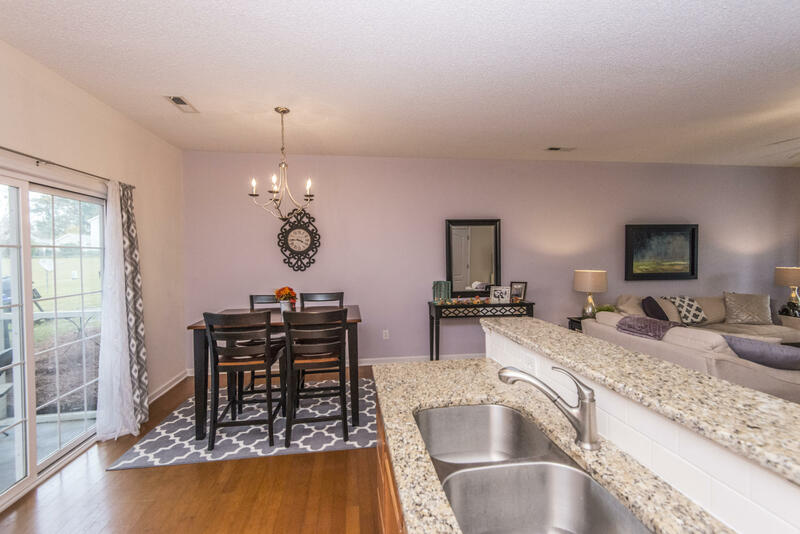 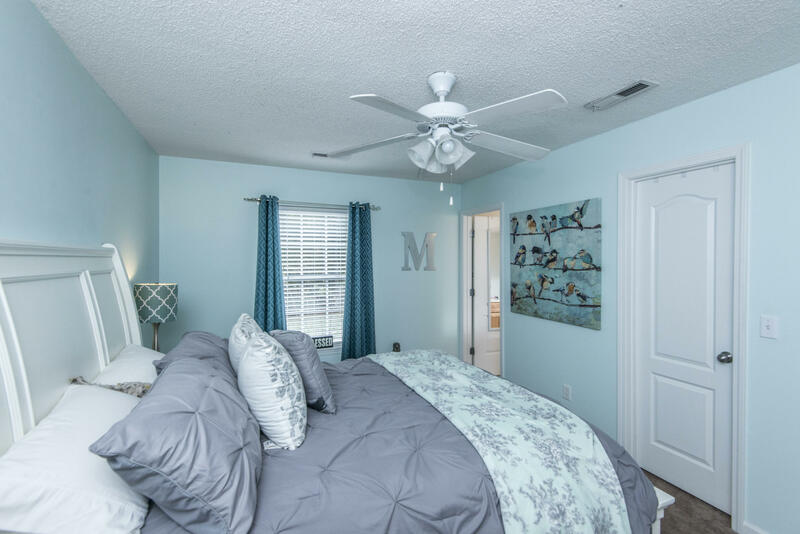 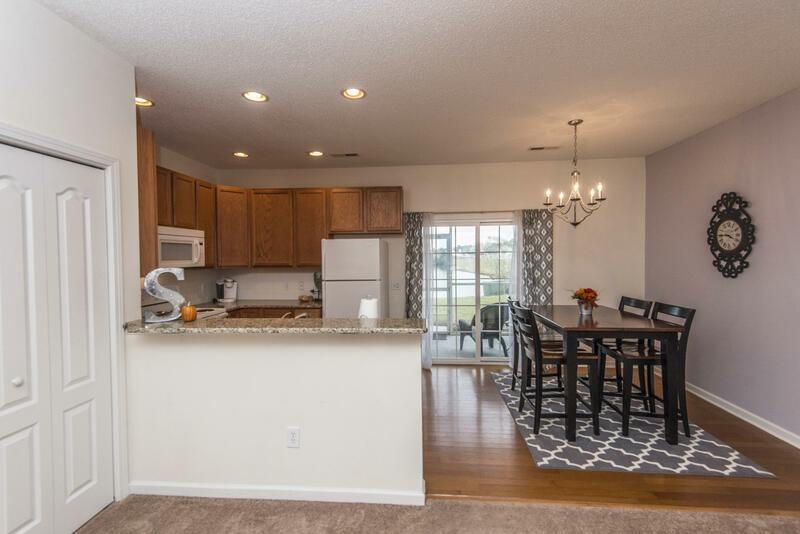 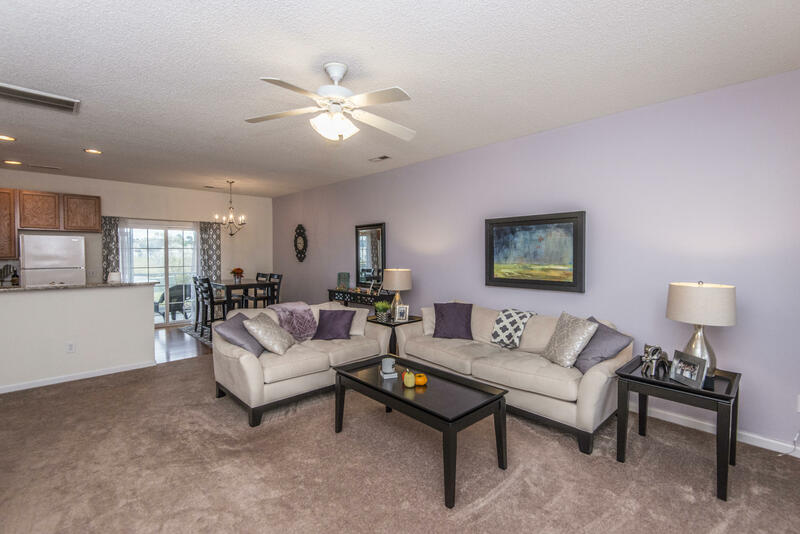 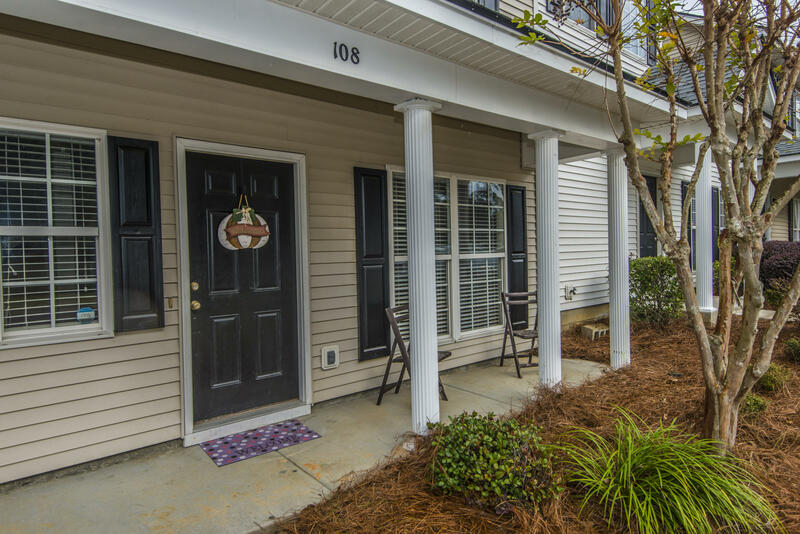 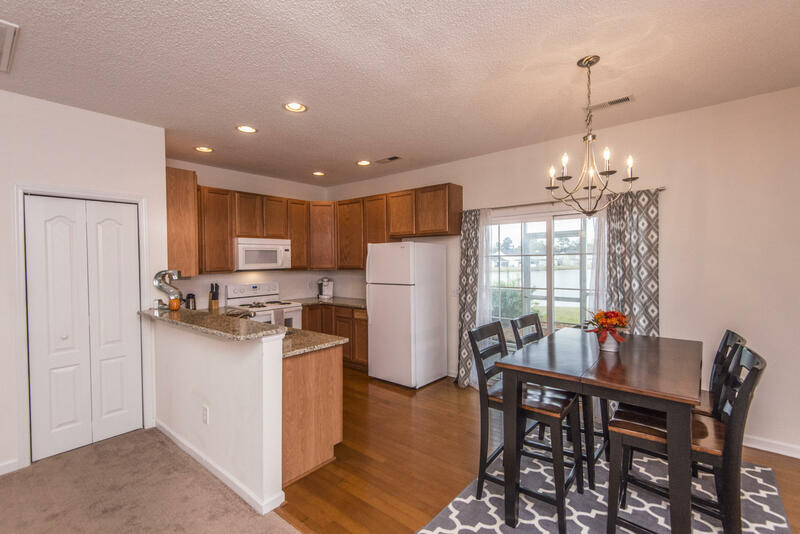 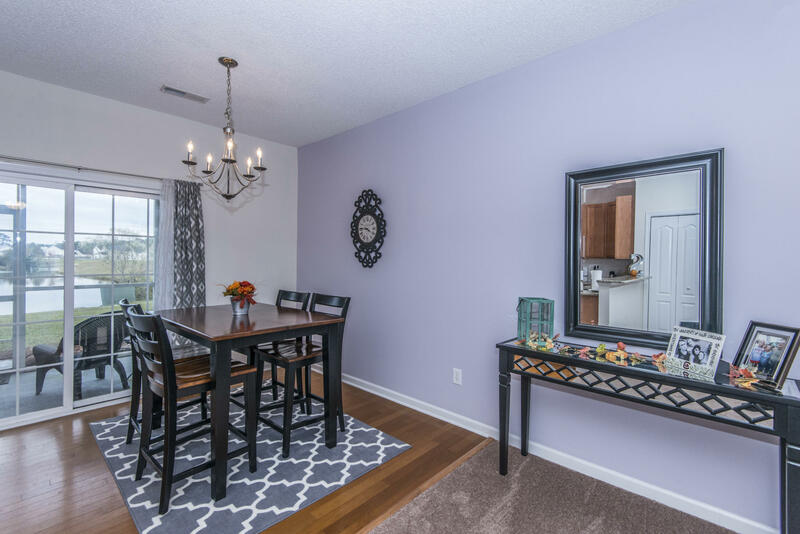 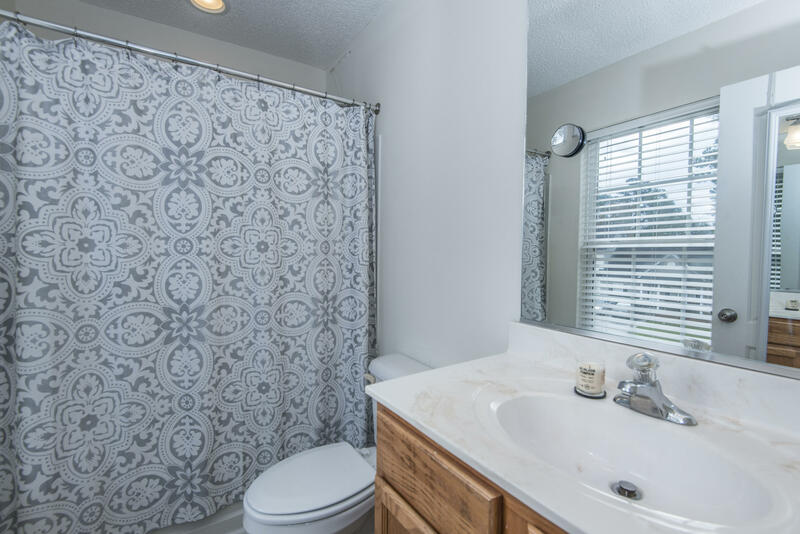 Upstairs you will find 2 spacious bedrooms with ceiling fans and their own full bath. 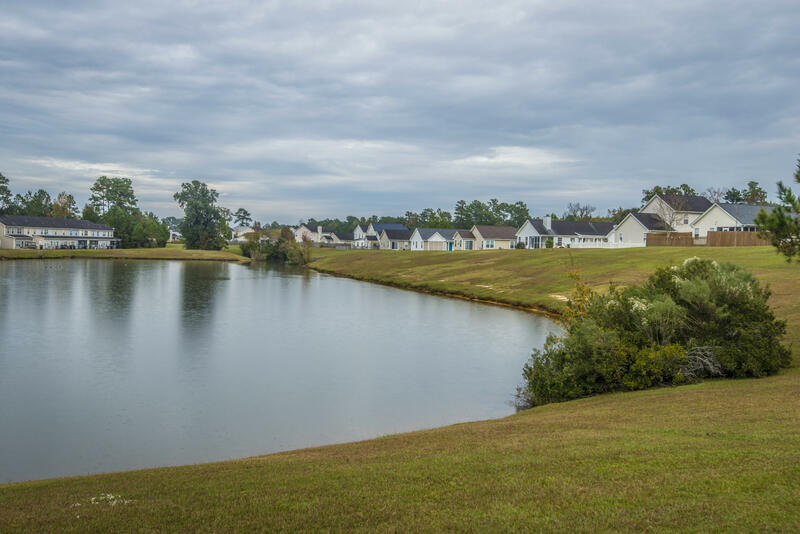 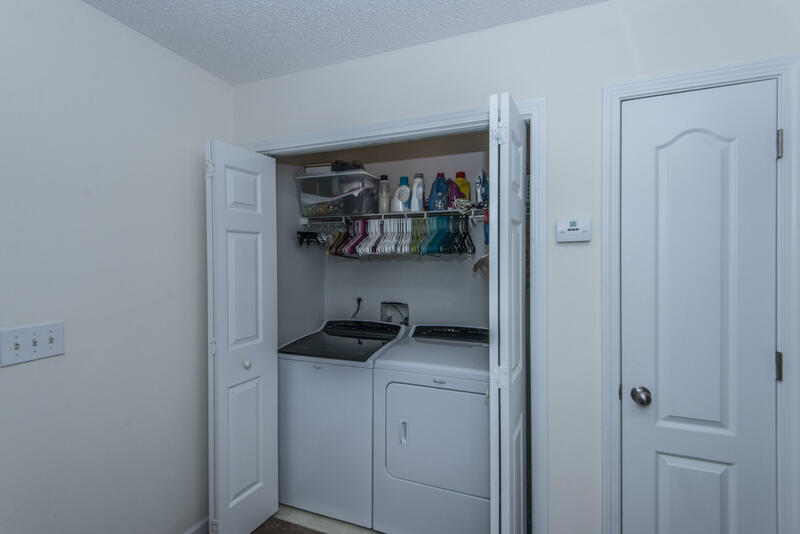 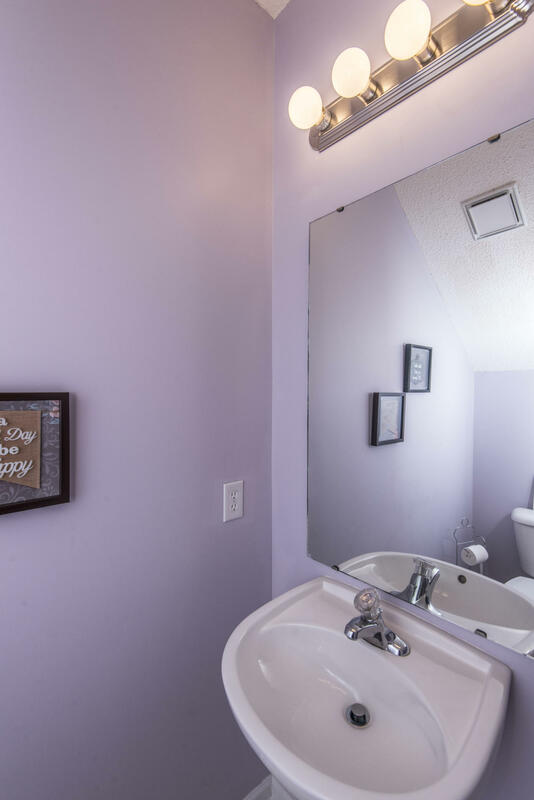 The laundry room is also located upstairs for convenience.The roof and air handler were recently replacedLocated within the Dorchester 2 school district, this home is sure to please.